An awakening of confidence, identity, and bravery. 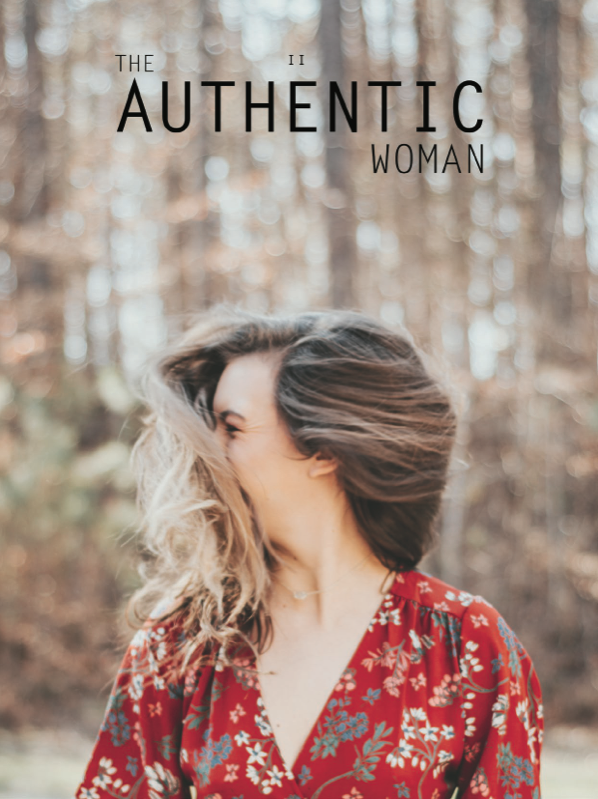 The Authentic Woman interactive book series empowers women to live authentically as themselves, walk in their purpose and be a catalyst for positive change in the world. It is specifically designed to create lasting impact by providing prompts for reflection and immediate application. Think book meets magazine meets self-help guide! 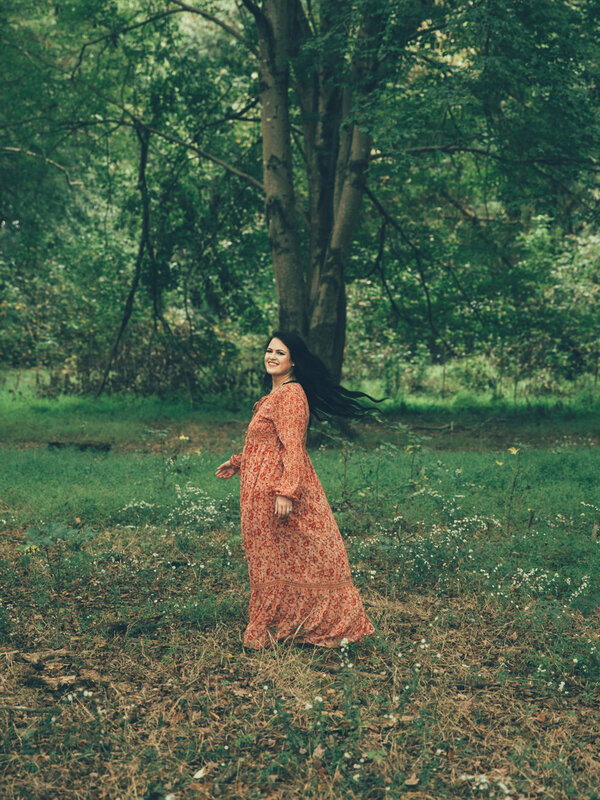 It’s compiled of real women sharing real stories because authenticity is kind of our motto! This isn’t your average book. Neither is it your average magazine. 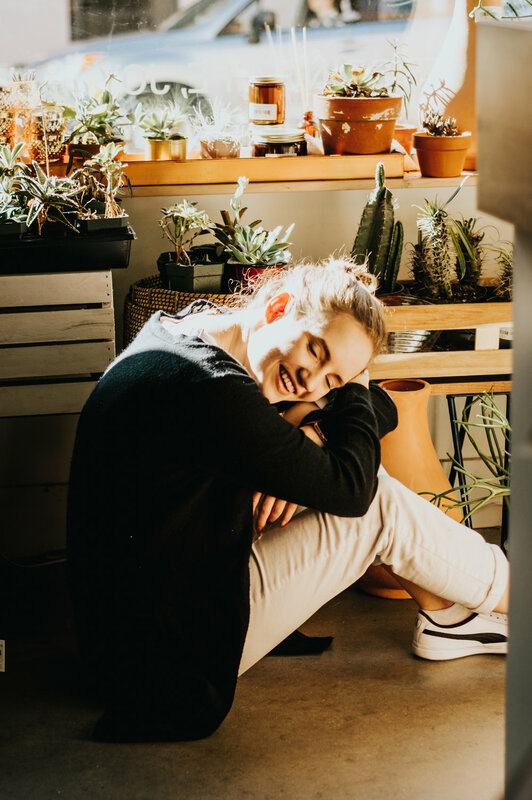 Every issue features dozens of women sharing real life stories, lessons and experiences that are meant to empower, encourage and inspire you to be your most authentic self. It is filled with graphic design, poetry, prompts, art and stunning photography. All of the women featured in this publication are real. We choose to use non-retouched photography because we believe wholeheartedly that women are good enough as themselves. In addition, the models inside do not have to have prior modeling experience because we aim to portray the every day girl kind of feel. 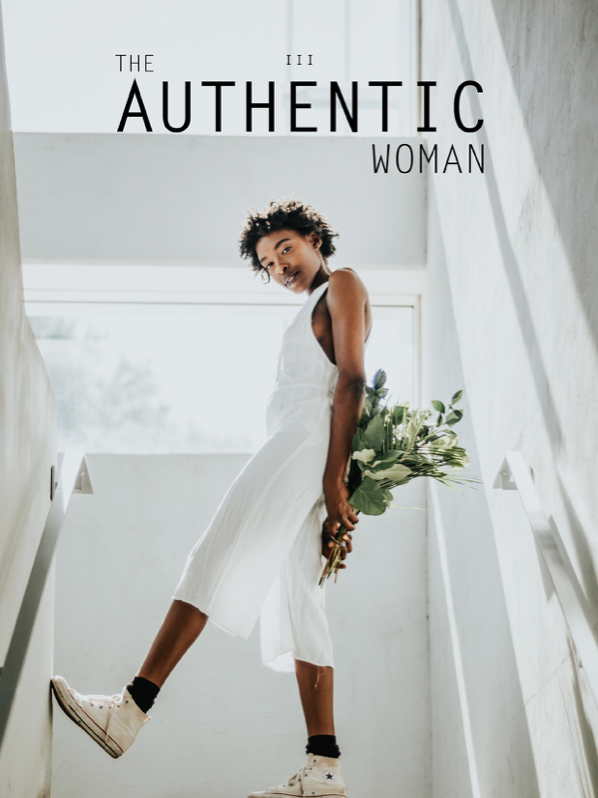 The Authentic Woman Volume 3: Identity Revived conveys the truth that we are all living and breathing with a divine purpose. We are not here to simply take up space, but to uncover the magic within us and share it with the world. Every breath we breathe is preparing us to carry the weight of our wildest dreams. And through the process of uncovering our identity, we become closer and closer to achieving what our heart’s desire most. 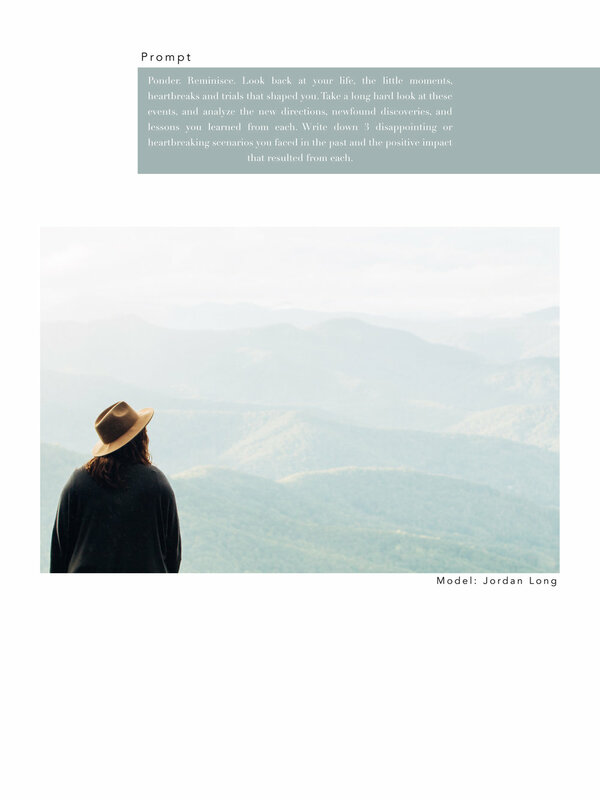 This volume is full of real women sharing real life stories of pursuing their wildest dreams. They share about defeat, success, failure, victory, insecurity, bravery, beauty and mess - because life is not either or. It is both and. It is both extraordinary and really hard. It is filled with both failure and great success. And all of the moving parts of life make it even deeper, richer, and fuller. & It’s up to you to uncover it & live it out. Do you want to embrace your authentic identity, discover your purpose and positively impact the world? Join The Authentic Woman community where you will constantly be supported, encouraged and empowered to be your best self! Plus you’ll get access to so many freebies (e-books, journaling prompts, inspirational phone backgrounds, and more)! Click the button below to join the tribe.